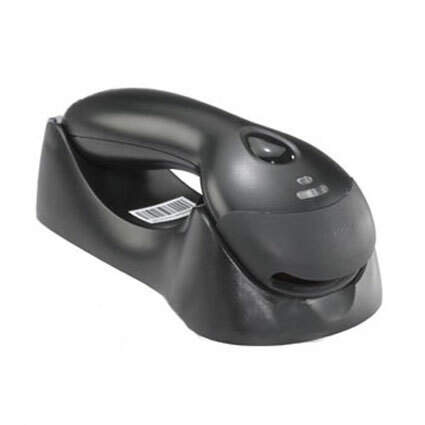 The MS9535 VoyagerBT cordless laser scanner combines a 33-foot wireless range with the all the power of the standard Voyager laser scanner for mobility in the warehouse or at the point of sale. 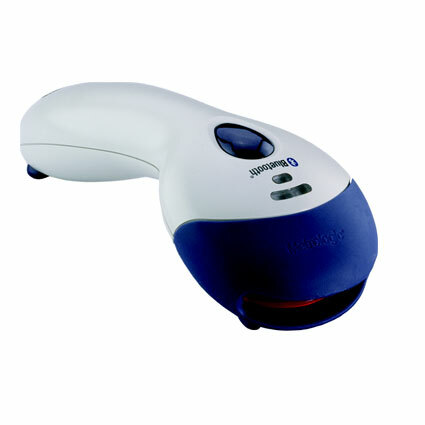 With available extended memory, the VoyagerBT works even when out of range of the host, storing up to 2500 scans. The recharging base station perfoms double-duty as a hands-free stand and is wall or countertop mountable. The Honeywell VoyagerBT has reached end of life with minimal stock remaining. We recommend the Voyager 1202g as a suitable replacement.